Con Tinta NaPoMo 2015 is here. 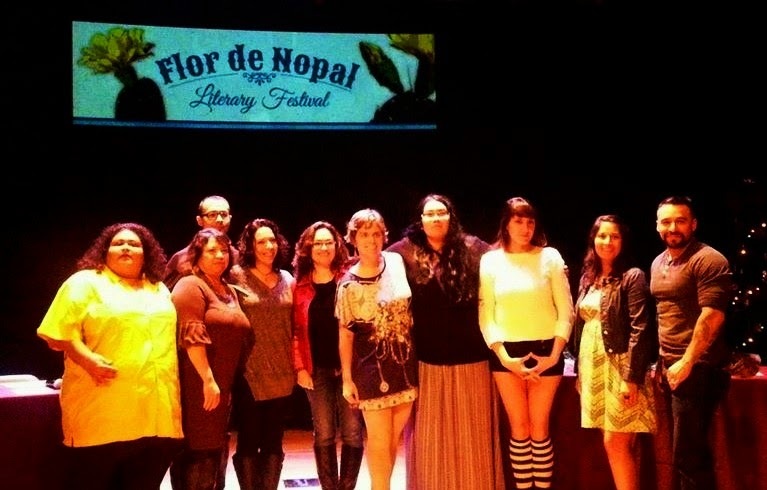 Send your poem to creativexc@gmail.com and/or mouthfeelpress@yahoo.com (Mouthfeel Press) and celebrate la poesía. This is Con Tinta’s fourth year celebrating NaPoMo. Previously published poems are welcome! 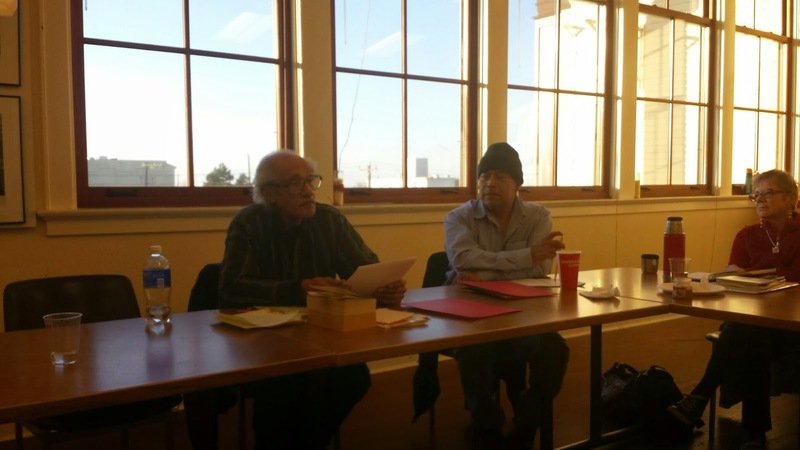 Send your poem in English, Spanish, Spanglish, Nahuatl or other language in a word document. 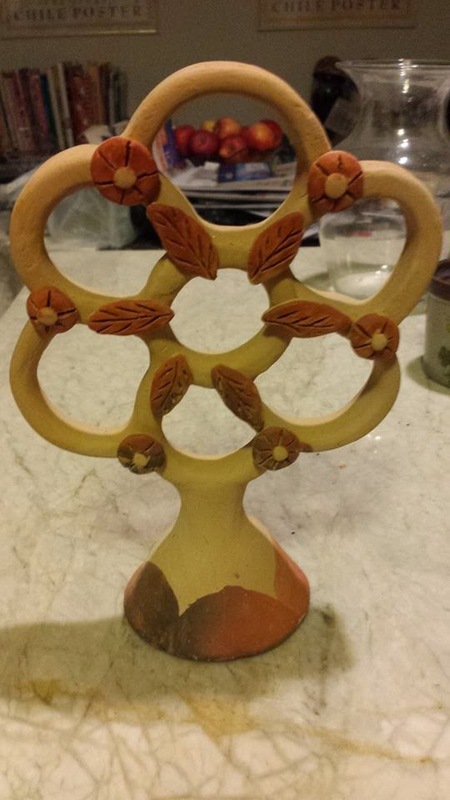 Viva la poesía and NaPoMo 2015! Next are some of the poems from the Con Tinta page, which have had the most readership. Enjoy! I fall down drowned by your winds, Jovian. the universe you torched rages wildly above. I with your ghost and your music, Jovian. as I plunge through an emptied sea that knew love. visual resistance to our oppression. is to be unleashed on stage. What will the spirit say tonight? enthused to be together; free to be. that we could have been named after. I begin to feel the first rays of the sixth sun. are the first one on stage. The spirit of Cholula you will channel. In anticipation I watch your every move. without Marlon Brando translating for us. I am mute, my thoughts are frozen. the unfreezing begins, the past is now. their task is drowned by their slobber. They see flesh and commit the original sin. reign in triangles of masculine disrespect. I become womanist. I become indianista. the door guided by their truth. que la caja en la que guardo mis silencios. las paredes retroceden a mi paso. me espera un guardia solitario y dormido. mis silencios aprovechan y escapan. y se traga mi último silencio. Ella en mí quiso y defraudó. Sus placeres quitaron el polvo de la cómoda. Pero yo no callaba... me decía en los poemas. de Dios a la intemperie. Where: Bryant Lake Bowl (Restaurant, Bowl and Theater) 810 W. Lake St., Minneapolis, MN, 55408-2846, (612) 825-3737. Click here for directions. 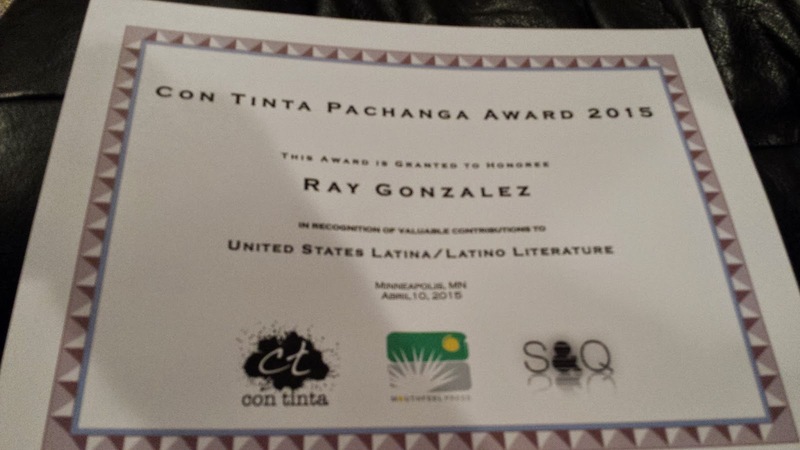 Almost ready for La Pachanga & Award Ceremony for Ray Gonzalez on Friday, 4/10, from 2 – 3:30 p.m. A symbolic gift and diploma in hand. 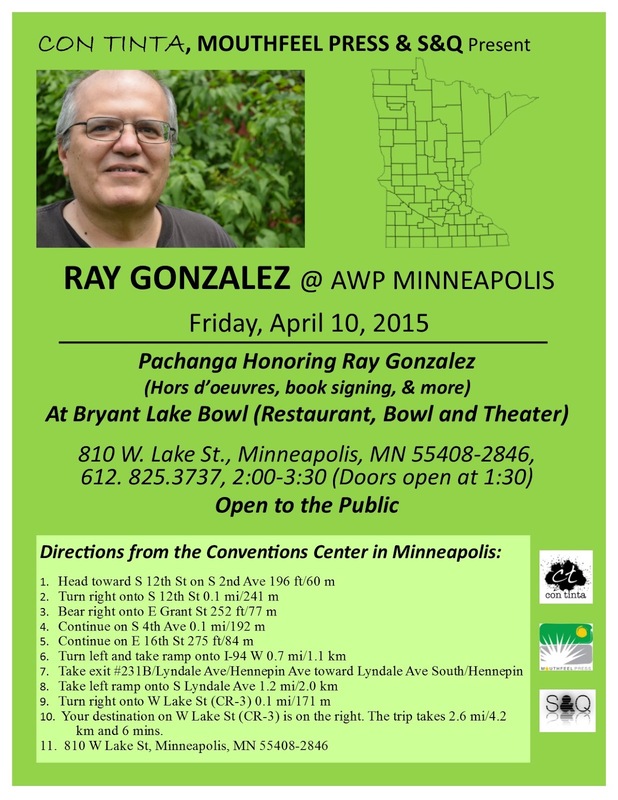 Gracias a todos who have donated for La Pachanga & Award Ceremony 2015: Honoring RAY GONZALEZ in Minneapolis, MN. If you can and want to donate through PayPal, select “Send to friends and family” to contintaletrasaward@gmail.com. 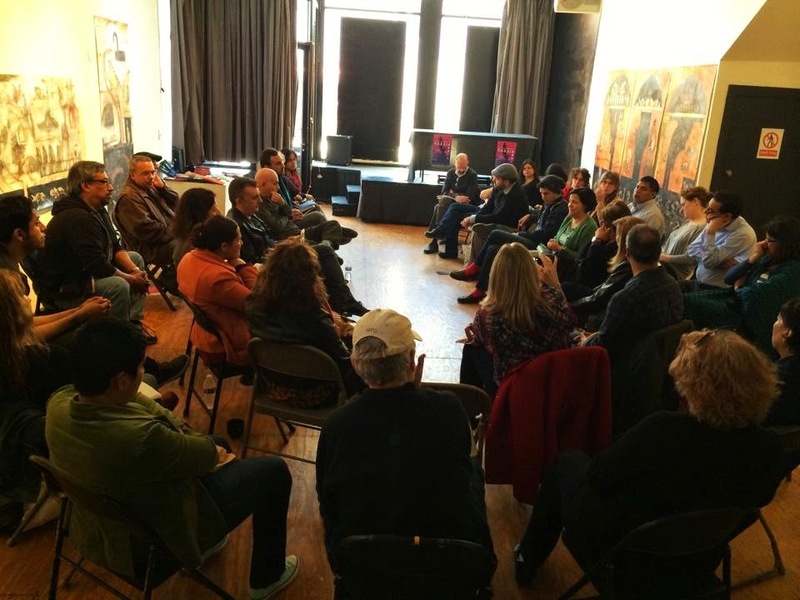 Please write “Con Tinta” or “donation” in the subject line with your generous donation—any amount helps! And if you want to snail mail it to us that is great también.